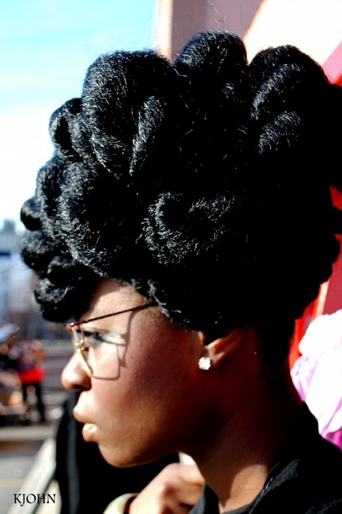 Natural hairstyles can be fun, funky, elegant, professional, sporty and everything else in between. Too many of us feel that we can’t go natural because we’ll be chained to the same few styles, but really, nothing could be further from the truth. 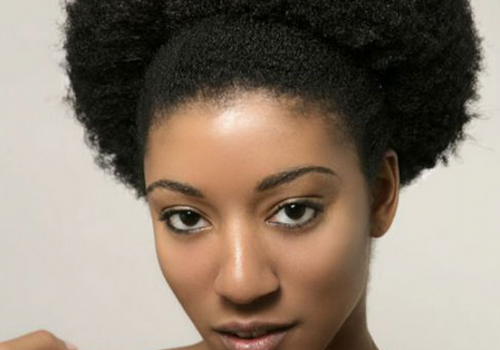 Many new naturals find themselves with a twa, or a “teeny weeny Afro” at some point of their natural journey. You can liven up a simple twa with big, gorgeous earrings and stylish makeup or you could put flowers behind your ears and clips in your hair. 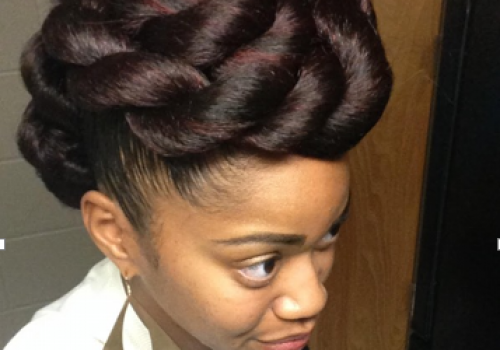 Coloring your twa is another way to shake things up. If your hair is longer than twa-length, you could consider Bantu knots, twists or cornrows to protect your strands and for convenience. 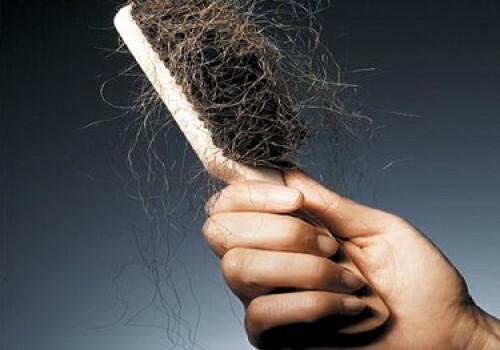 You can leave twists in for a couple of weeks, but be aware that if you leave them in for too long, your hair will most likely start to lock up. 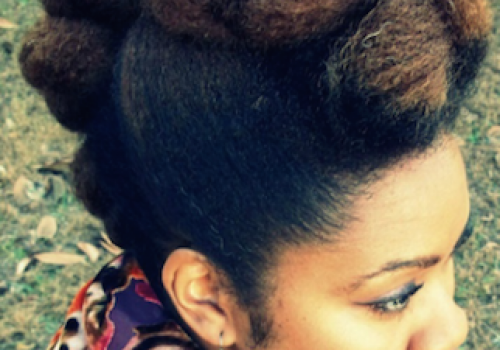 The wash and go, braid outs and twist outs are very popular styles among us naturals. 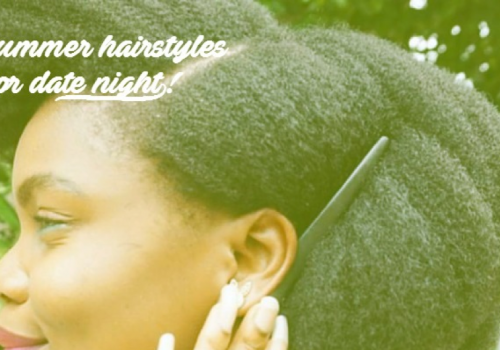 These styles are versitile and look great, but they are not protective styles, so if you are trying to gain or retain length, you may not want to use them too often. 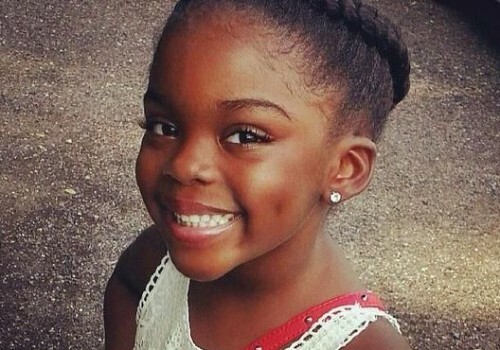 Protective styles are not for everyone, however! If you enjoy wearing your hair out, you should absolutely do that. Depending on the length of your hair, you may also enjoy buns, ponytails and other updos. Locs are also a very popular natural hairstyle. You can have fun with your hair. 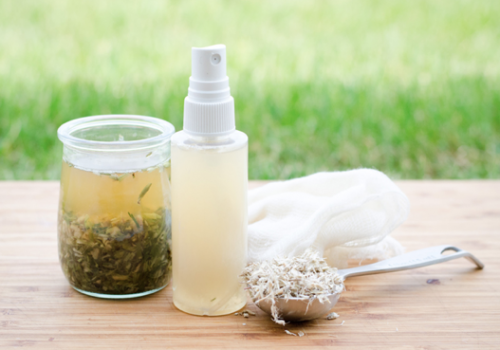 There are endless ways to show off the beauty and versatility of natural hair. 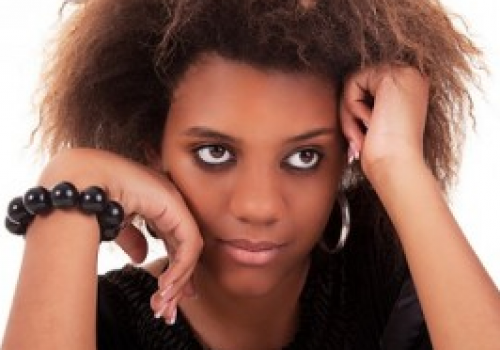 If you are lucky enough to have a natural hair salon close by, you could also turn to a professional for fresh ideas.